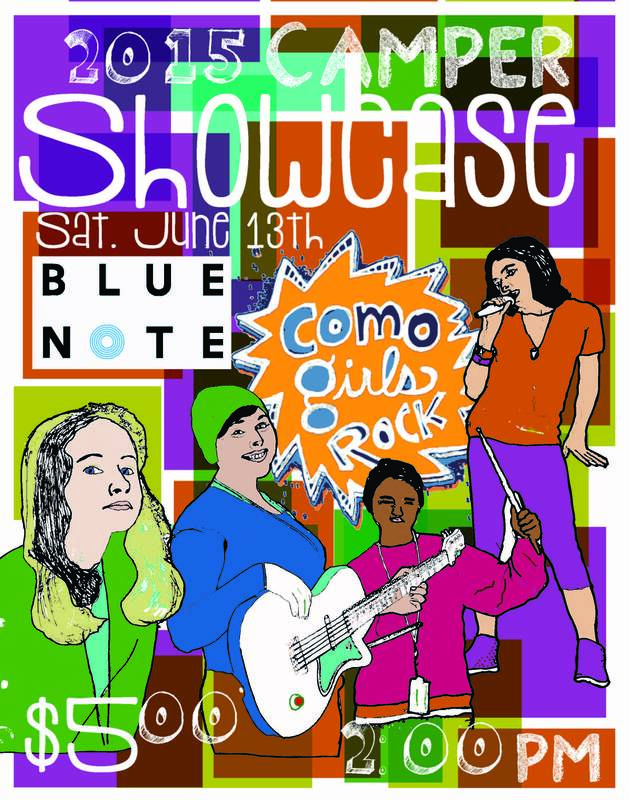 Camper Showcase at The Blue Note! | COMO GIRLS ROCK! ← Volunteer for CoMo Girls Rock 2015!